Spectacular & Spacious home complete with Pool & Spa that has been impeccably maintained throughout! 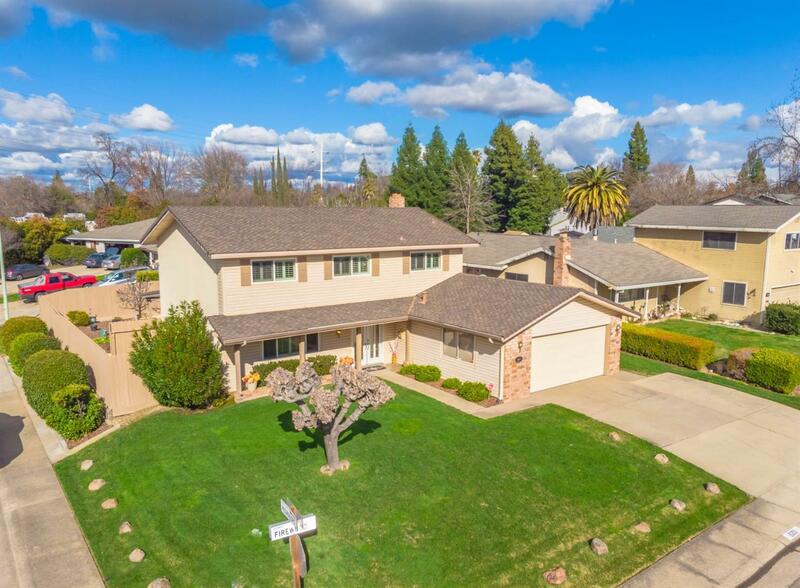 Enjoy coming home everyday to this attractive home with great curb appeal, walk into this spacious floor plan with separate family room, formal living & dining, open kitchen & 4 spacious bedrooms. Updated with newer: dual pane windows, central heat/air, roof & high end whirlpool stainless steel appliance package including refrigerator. Large landscaped corner lot offering newer fencing & covered patio great for entertaining through the seasons. Enjoy the updated built in Pool & Spa in this very private backyard. Plenty parking with an extended driveway, oversized 2 car drive through garage and additional on street parking. Close to area shopping, schools and great access to freeways. This is a must see home at a great value!